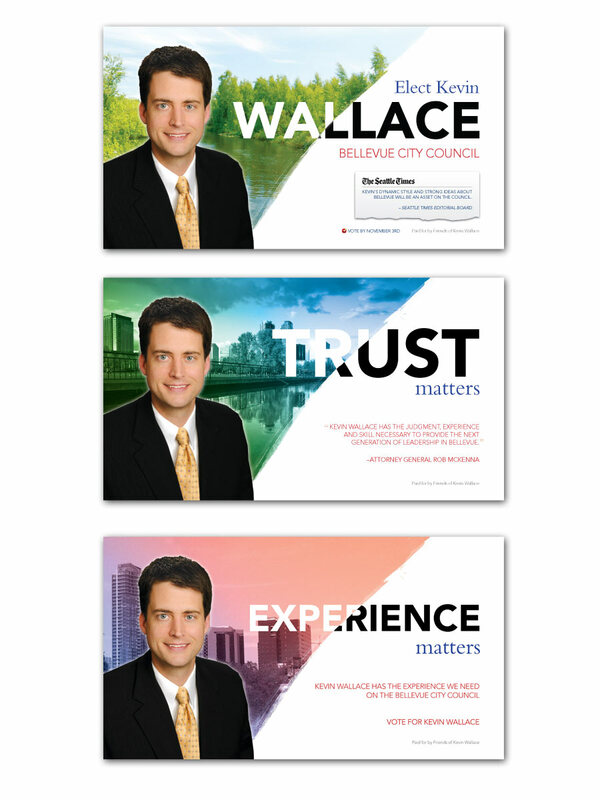 Promotional mailers I designed for Bellevue City Council candidate Kevin Wallace. He inevitably won the position and the marketing materials were a farcry from the stuffy and conservative political campaigns often seen by voters of similar stripe. Created while working at Punch Drunk. A new type of diagram: helical, cyclical and temporal. Copyright © 2018 - Chris Tabor - Powered by Octopress DISCLAIMER: The thoughts of me or this site do not necessarily reflect the thoughts of my employers.